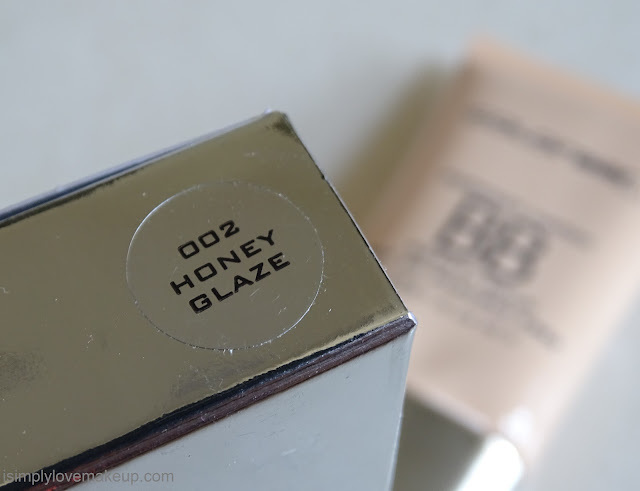 So I walked up to the Colorbar Counter and got myself matched to the shade Honey Glaze 002 in the Colorbar Perfect Match Beauty Balm. I have been using this BB cream continuously for the past 2 weeks and I am highly impressed with this product. 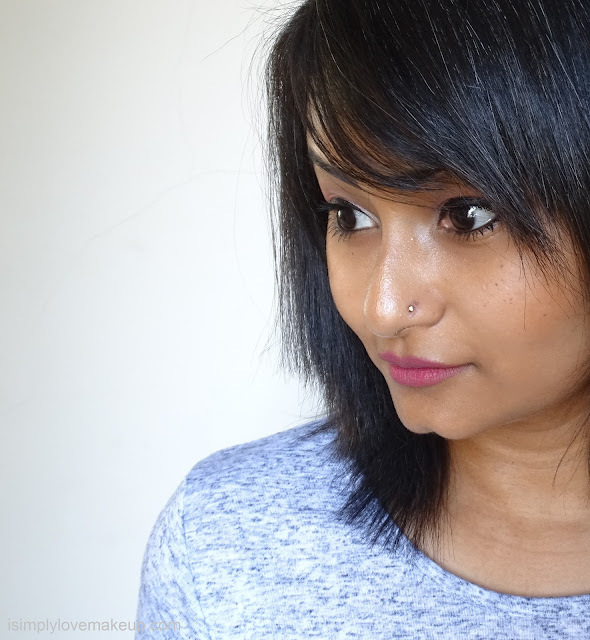 It gets absorbed right into my skin without making it look oily, shiny. powdery or patchy rather it leaves a velvety finish on my skin and it makes me look healthy. Additionally, it has very light coverage but it magically evens out the skintone making one look naturally flawless! 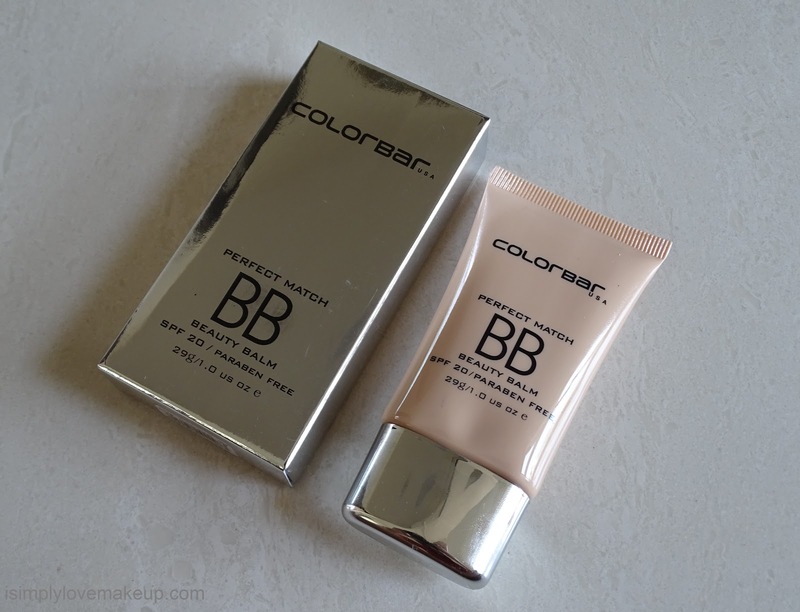 I am not kidding when I say that it is probably one of the best drugstore BB Creams I have ever used! 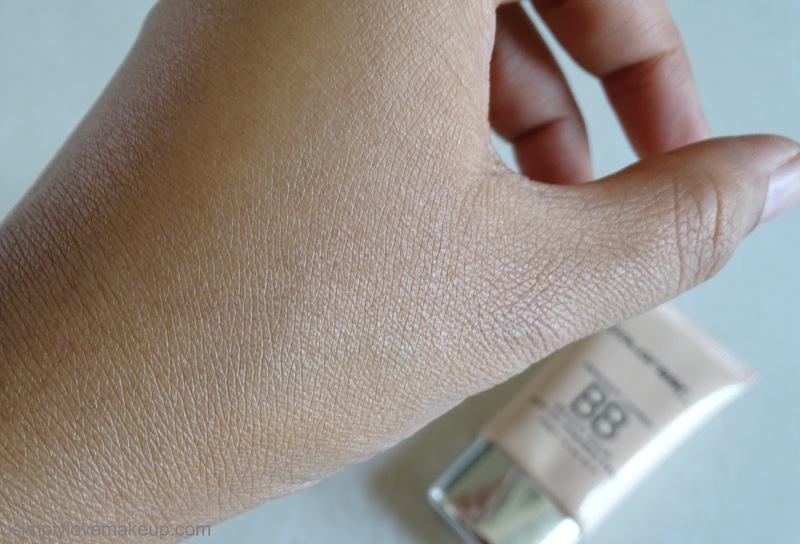 The BB Cream itself is of a runny consistency, however when you spread it, it dries up real fast and hence you have got to blend it the moment you dot it on your face. 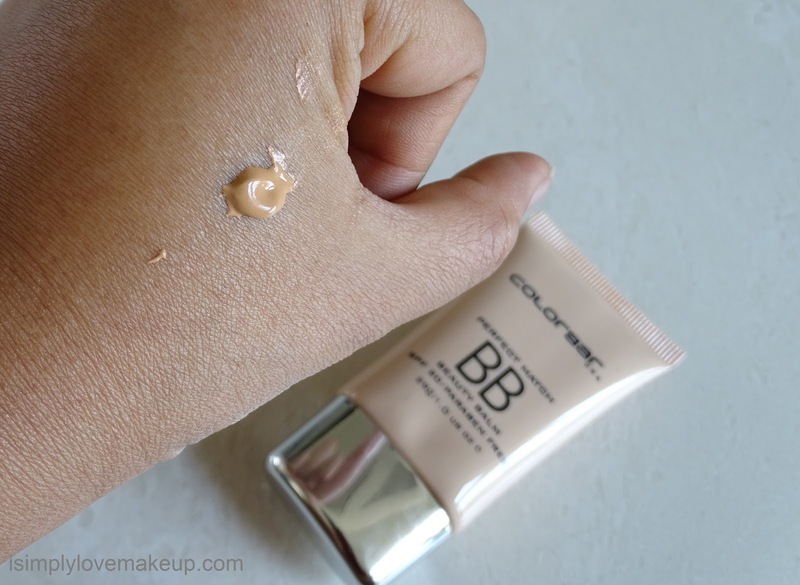 Another con of the product is that it applies patchy if you have not moisturised your skin properly and hence you have got to prime your skin well before applying this BB Cream. 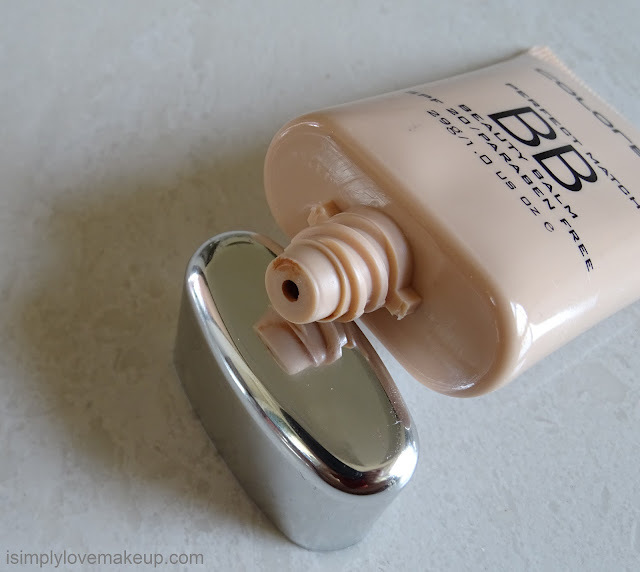 I highly recommend this BB cream and I think it would suit beauties across all skin types.